It’s my birthday! Happy 37 years Earthside to me :). 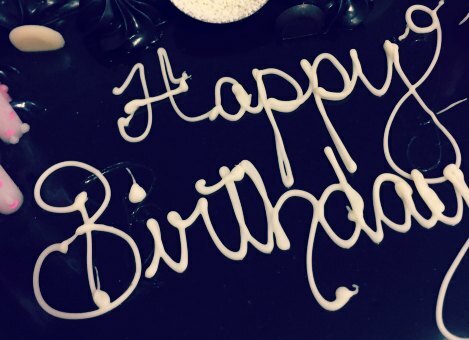 Birthdays are pretty special. I remember the excitement of being a child and knowing a birthday was drawing near. My parents always made us feel wonderful and spoilt on our birthdays. I loved watching the number tick over, making me a year older. I loved being able to choose my birthday dinner (it was always Mum’s homemade macaroni cheese) and of course, there were the gifts. 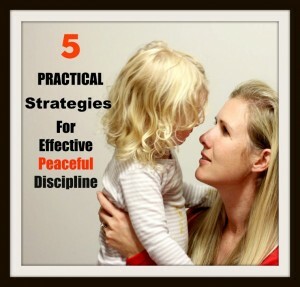 This entry was posted in Parenting Peacefully on September 25, 2017 by peacefulparentsconfidentkids. You know that feeling you get when you are on a theme park ride that suddenly drops? Your stomach leaps out of your body and you have to catch your breath. You get the same feeling when your car drives over a crest at speed. It feels like an ampule of adrenaline has been injected into your bloodstream as you take a moment to settle yourself. Now imagine that you are brand new to this huge, open world; all you have known previously is a confined cavity. You have been unable to travel through air, as your surroundings came everywhere with you. You have felt cushioned bumps, jumps and ups and downs but it has all been experienced within the surety of the womb in which you have been enclosed. And now you are out. Now your senses are bombarded with bright lights, loud noises and motion through space. It takes a while for your still-focusing eyes to adjust to all the stimuli you see and your vestibular system, the one that helps you find balance, is still trying to make sense of all the movement you are now experiencing. Life has suddenly gotten a whole lot faster and it can be stressful trying to keep up. 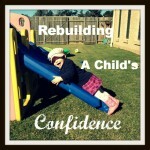 This entry was posted in Building Confidence, Parenting Peacefully and tagged Building a Trusting Relationship, confidence in children, Magda Gerber, Slowing Down Care Giving Moments on August 22, 2017 by peacefulparentsconfidentkids. Before I learned of Magda Gerber’s respectful parenting approach I would have never thought to associate caregiving time (feeding, diapering, bathing etc) with quality time. Quality time, in my view, was time spent playing games with the children, having fun, going for icecream, running around with them at the park etc. It’s true, that these things can be quality time if done mindfully but I now know that the type of quality time Magda spoke about, Wants Something Quality Time, far surpasses these other types of quality times spent with children for many reasons. This entry was posted in Parenting Peacefully and tagged Building a Trusting Relationship, Changing Nappys, Slowing Down Care Giving Moments on July 1, 2017 by peacefulparentsconfidentkids. I stared at the dimmed screen of my phone, looking over my baby’s tiny body. The red notification bubbles drew me in and I set to work accessing them all whilst she completed her job of breastfeeding. In the beginning, I was glued to my feeding chair for an hour at a time, many times a day. It seemed like the ideal time to catch up on my emails, messages, and Facebook notifications. Often, my baby’s eyes were closed so I read whilst she fed – perfect! 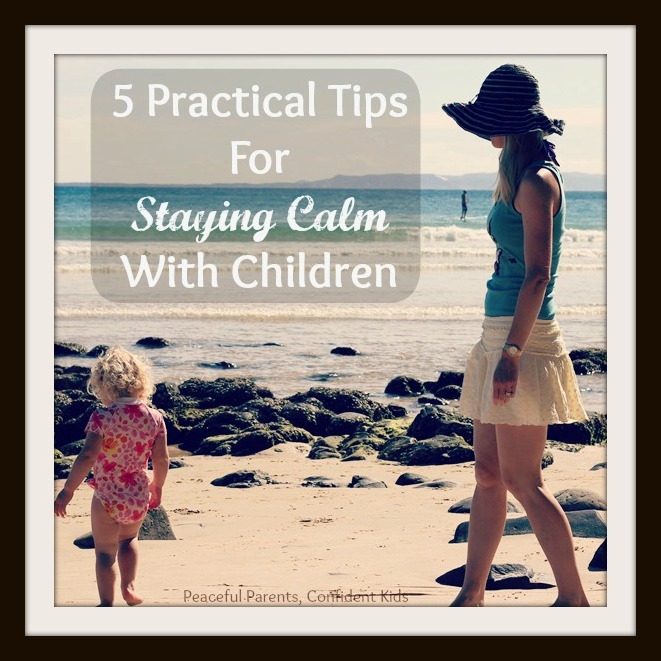 This entry was posted in Parenting Peacefully and tagged Breastfeeding, connecting with kids, Slowing Down Care Giving Moments on May 15, 2017 by peacefulparentsconfidentkids. She sobbed heaving sobs into my chest as I wrapped my arms around her. Her strong emotions spilled out as her tears soaked my shirt. I held her for the longest time; saying nothing, just listening and holding space for her to communicate to me her inner-most thoughts through her upset. 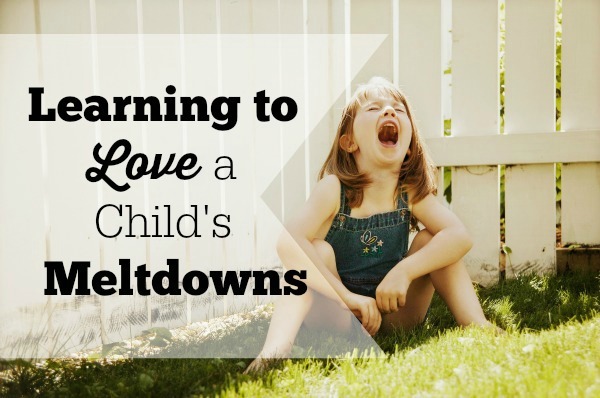 A thought flashed through my mind in that moment about how much I love it when my children have a meltdown. I didn’t always but I have learned over the years that so much good can come from them if I am accepting of the feelings that surface and hear the messages in their screams. 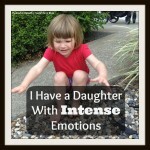 This entry was posted in Expressing Emotion, Parenting Peacefully and tagged Acknowledging Feelings, Building a Trusting Relationship, Respectful Parenting, Tantrums on March 8, 2017 by peacefulparentsconfidentkids. I was recently in a discussion with a mother who wanted to help her husband understand and adopt a respectful approach to parenting as she had done. His parenting style and hers were in conflict and it was causing some tension in their relationship and confusion for the children. It’s not the first time I’ve had this conversation with a parent and from reading through respectful parenting forums, I have seen that struggling with different parenting styles is an extremely common issue. It got me thinking about how my husband and I work through our parenting differences whilst still ensuring our children are raised with respect. 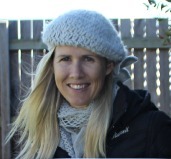 The move towards respectful parenting following Magda Gerber’s Educaring approach wasn’t an easy or smooth transition for either of us but we have definitely come a long way since bumbling through our early days of parenting. This entry was posted in Parenting Peacefully, Peaceful Parents and tagged parenting partnership, Respectful Parenting on February 28, 2017 by peacefulparentsconfidentkids. 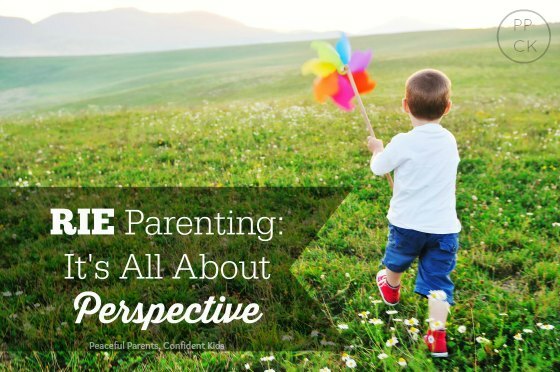 When I was first introduced to RIE parenting a little over four years ago, I was grateful to have specific advice for raising my then 18mo and 5mo with respect. I read as much as I could, copied out scripts to use in speaking with my children in certain situations and followed what I saw as “the rules” in order to give my children the wonderful, supportive childhood that most of us could only dream of. 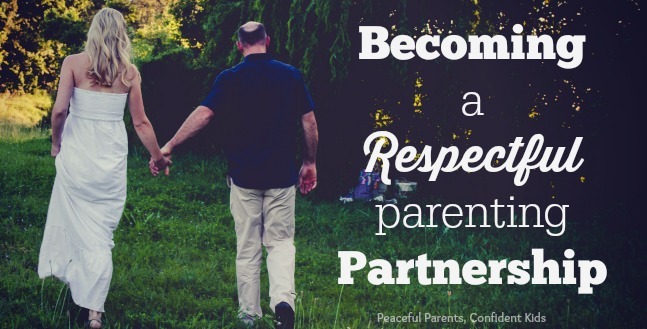 This entry was posted in Parenting Peacefully and tagged Perspective, recognising triggers, Respectful Parenting, RIE on August 18, 2016 by peacefulparentsconfidentkids. 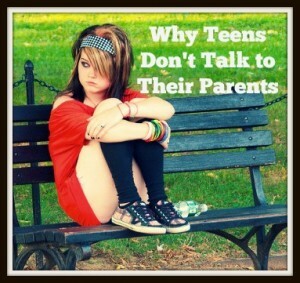 It recently occurred to me that with the number of posts I write about the rivalry between my children, it might be easy to conclude that the respectful parenting methods I have adopted to help manage their rivalry over the years have been completely ineffective, otherwise, why would they still rival? 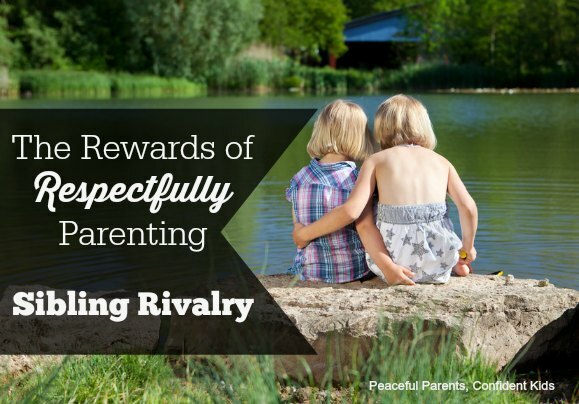 This entry was posted in Sibling Rivalry and tagged Building relationships, Conflict Resolution, Magda Gerber, Respectful Parenting, Sibling Relationships, Sibling Rivalry on June 22, 2016 by peacefulparentsconfidentkids.